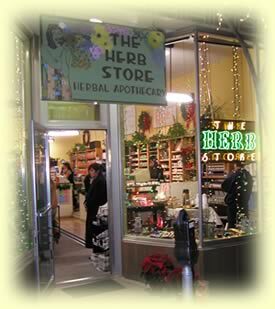 The Herb Store is located in the historic Nob Hill Shopping Center near the southwest corner of Carlisle Blvd. and Central Ave. The Herb Store offers store credit only for returns with receipt within 30 days of purchase. Due to the nature of the following items, we cannot take returns of any kind on essential oils or bulk herbs and teas. Thank you for your patronage.